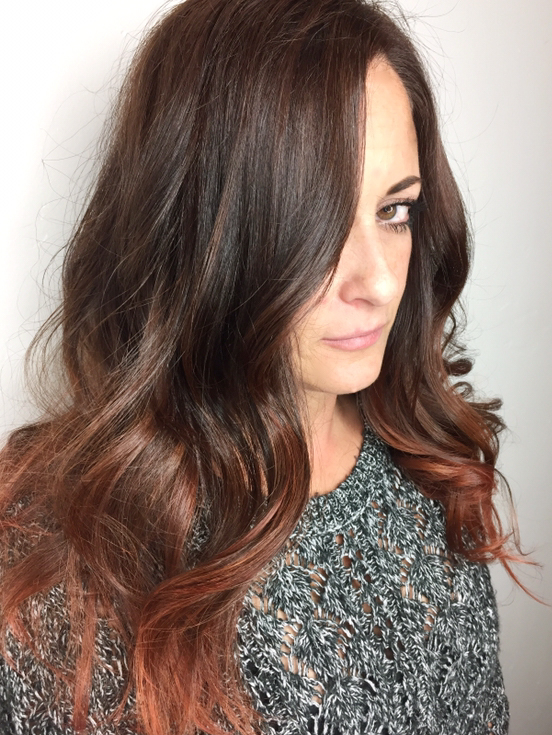 Dom specializes in vivids, balayage and extensions, and is accomplished in working with hair of all textures. A stylist for 6 years, she is passionate about the industry and its ever-evolving nature that keeps her stimulated and challenged. Dom values collaborating with her clients; to her, their trust is a privilege that inspires her to create their best possible looks. Dom’s work has been published by Holistic Fashionista, and she has collaborated with Norton Photography on editorial work. Dom specializes in vivids, balayage and extensions, and is accomplished in working with hair of all textures. A stylist for 6 years, she is passionate about the industry and its ever-evolving nature that keeps her inspired and challenged. Dom values collaborating with her clients; to her, their trust is a privilege that motivates her to create their best possible looks. Dom’s work has been published by Holistic Fashionista, and she has collaborated with Norton Photography on editorial styling.